On January 24th 2018, our dearest friend Artan Baci was tragically taken away from us at only 36 years old. Artan was an Albanian citizen, living and working in Scotland. He was struck down by a serious and sudden case of meningitis, where he was hospitalized in the ICU, but sadly lost his fight for life. Artan was the kindest person you could meet, full of life, love and compassion for anyone he met. A one of a kind human being. He was a son, brother, cousin, friend and truly brought joy to everyone that knew him. His parents back in Albania, are now faced with the unimaginable grief and regret of losing their son and not being fortunate enough to say goodbye. 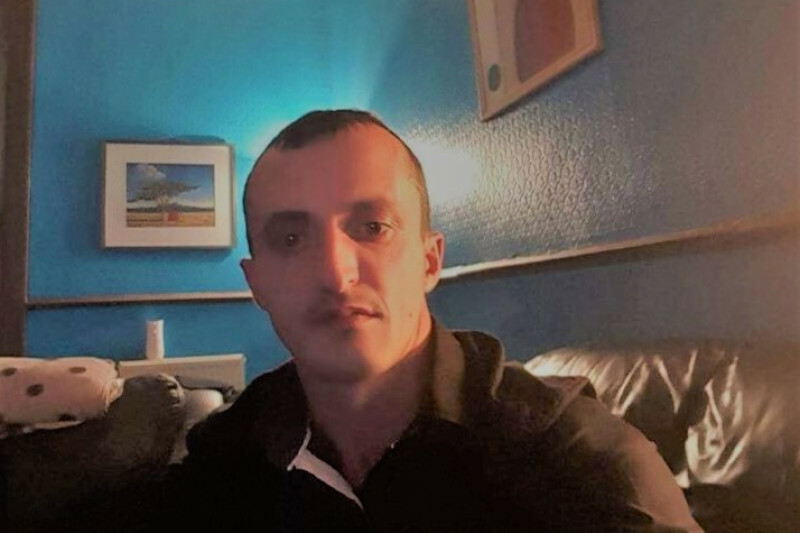 We have set up this fund page to help them with the expensive process of transporting his body from Scotland to Albania, so his family can finally say one last goodbye. All contributions will be immensely appreciated. Thank you to everyone who donated on this cause. Eric Harrison who is my brother will be withdrawing the money in order to transfer it to Artans parents. Artan's Parents want to thank you each one of you for every single penny you have donated. Thank you so much. We will post future updates to keep you all posted. Thank you so much for all the support and generosity everyone gave.